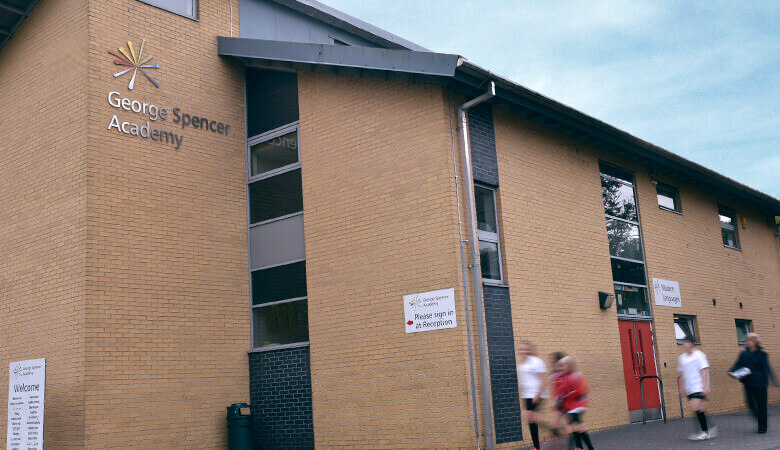 George Spencer Academy SCITT / Placements / Why Train With Us? We have an excellent heritage as an accredited ITT provider and in the 18 years we’ve been operating we’ve had superb results. 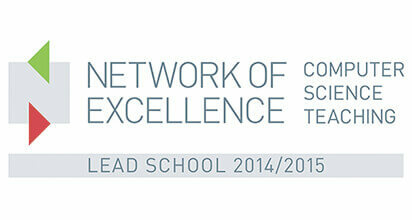 Our course completion, employability and trainee satisfaction rates have been consistently outstanding. 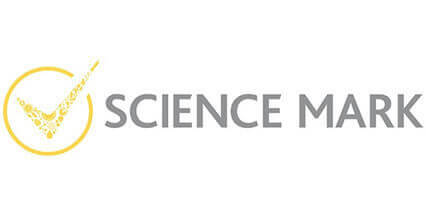 We believe this is down to our commitment, capability and credibility, which is underpinned by our ethos of bringing out the best in every individual. 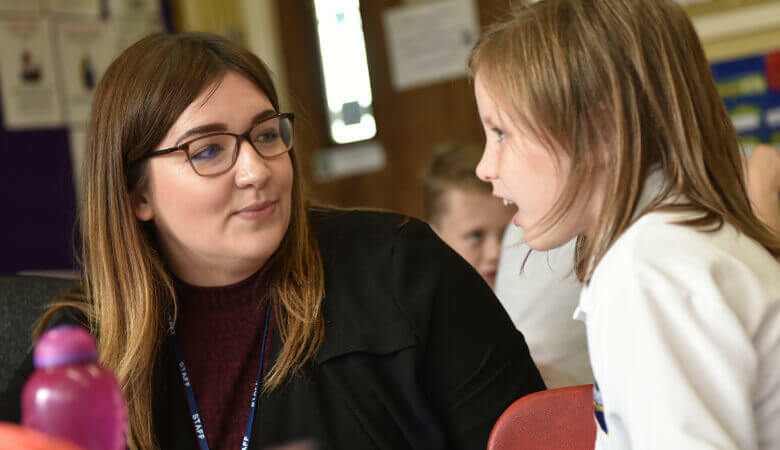 We have been named by the Good Teacher Training Guide as one of the top 10 teacher trainer providers in the country and the second best primary teacher trainer nationally. 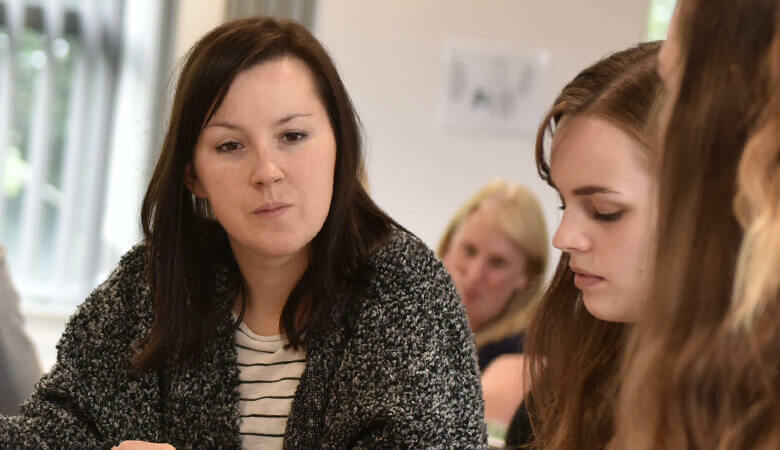 We’ll get to know you properly, so we can offer you tailored guidance and help you develop your own personal learning style. 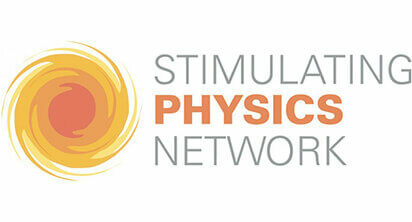 We will ensure you learn the most current thinking and best practice. 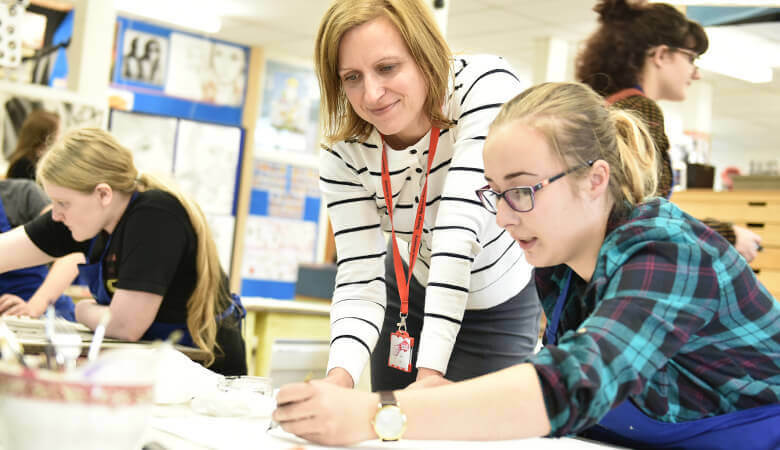 We have extremely strong links with a number of Primary, Secondary and Special schools across the East Midlands, where you can undertake your practical training. Whether you’re straight out of university or training later in life for a new career, we’ll support you in meeting your full potential and guide you along your training journey. 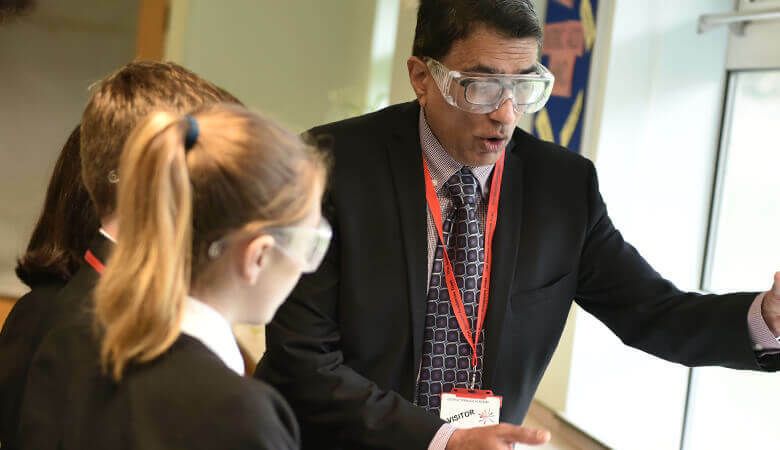 Our lead school, George Spencer Academy, is rated as Outstanding by Ofsted and is one of the first 100 national Teaching Schools. 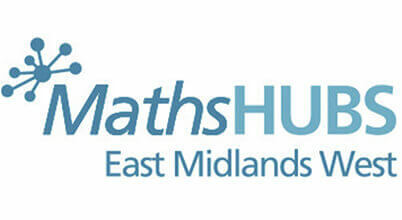 It is also the lead school for one of the 32 national Maths Hubs, and plays an active role in national and international networks. 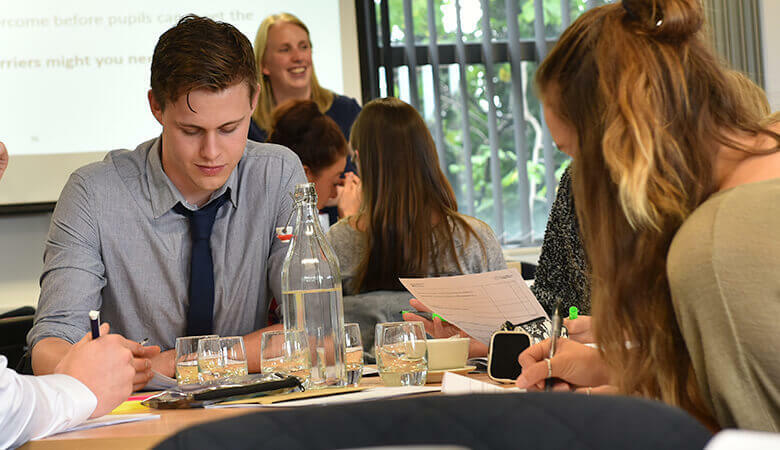 You’ll be offered a free place on our Teaching School Alliance Newly Qualified Teacher Induction Programme. Also you will be given a number of different options to choose from according to your desire. 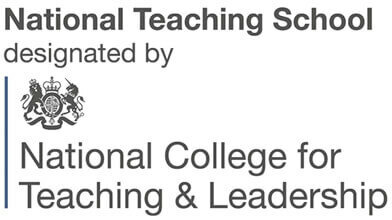 We are licensed by the National College of Teaching and Leadership to deliver your career development for you, for life. Think you’re ready to join our Teacher Training? Feel free to contact us about the application process and check out our FAQs to make sure you have everything you need.